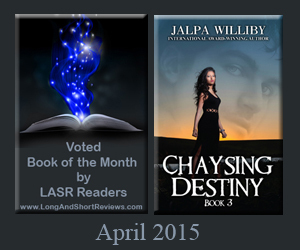 What a busy year it has been! 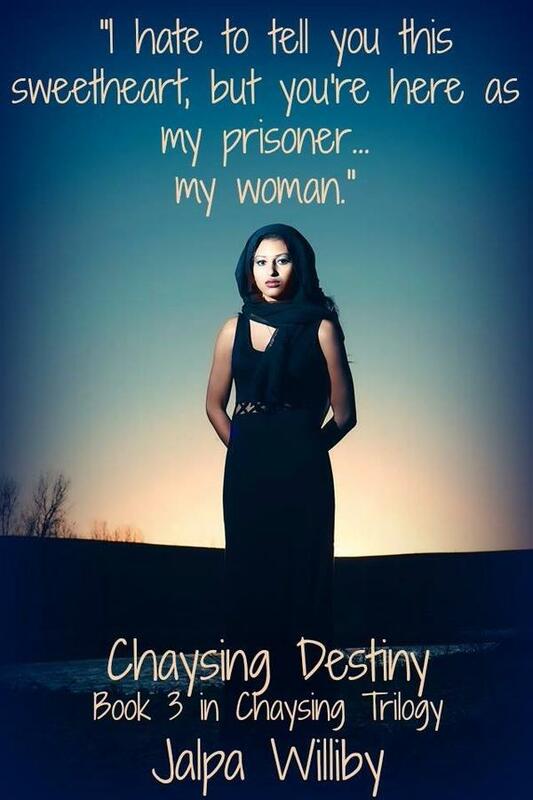 I’m proud to say I got two books out in 2015 (Chaysing Destiny and My Perfect Imperfections). 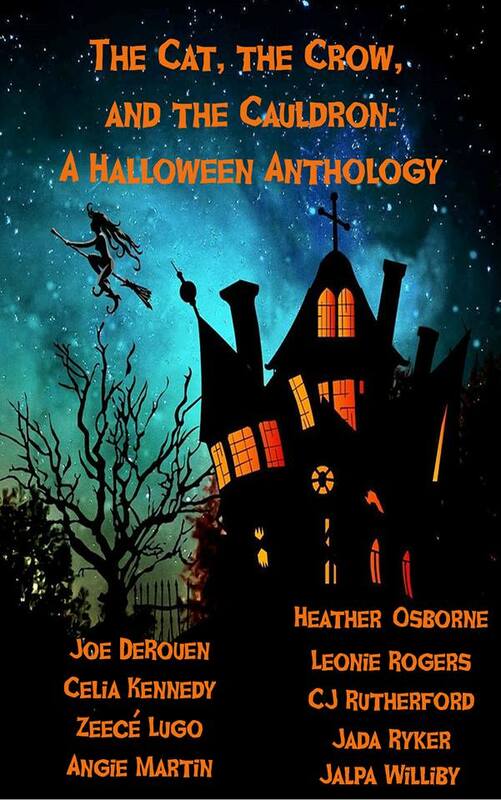 I also have a short story out called Beauty and the Beast in an anthology, The Cat, The Crow, and the Cauldron, with other talented authors. 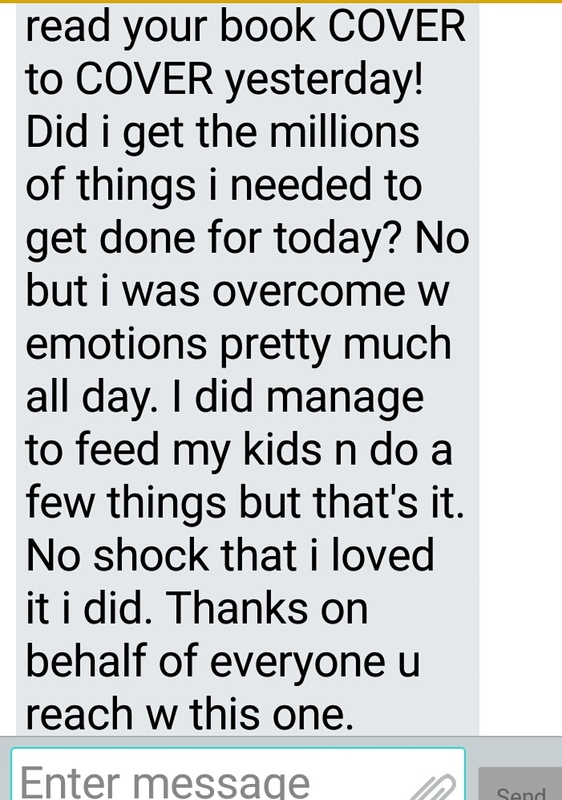 Getting all these stories out is pretty huge for me since I work full time as well. 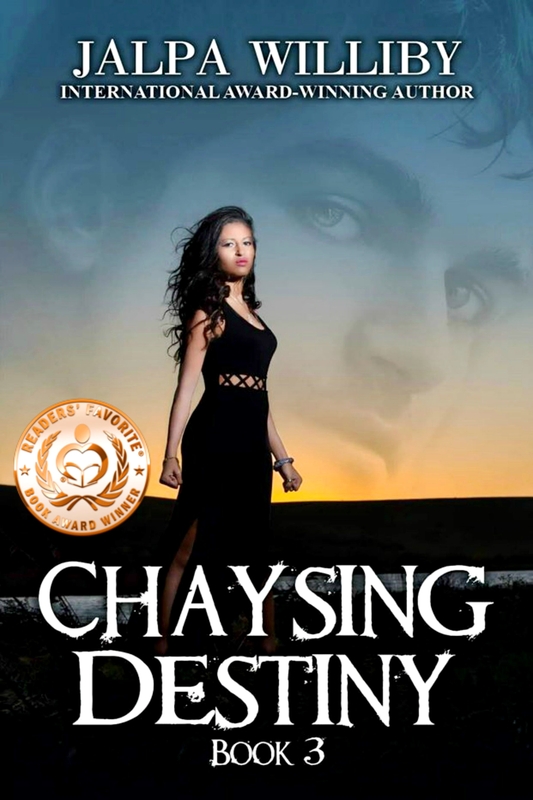 Outside of that, Chaysing Destiny won the Bronze medal in Readers’ Favorite 2015 Book Awards in Fiction/Thriller/Terrorism. 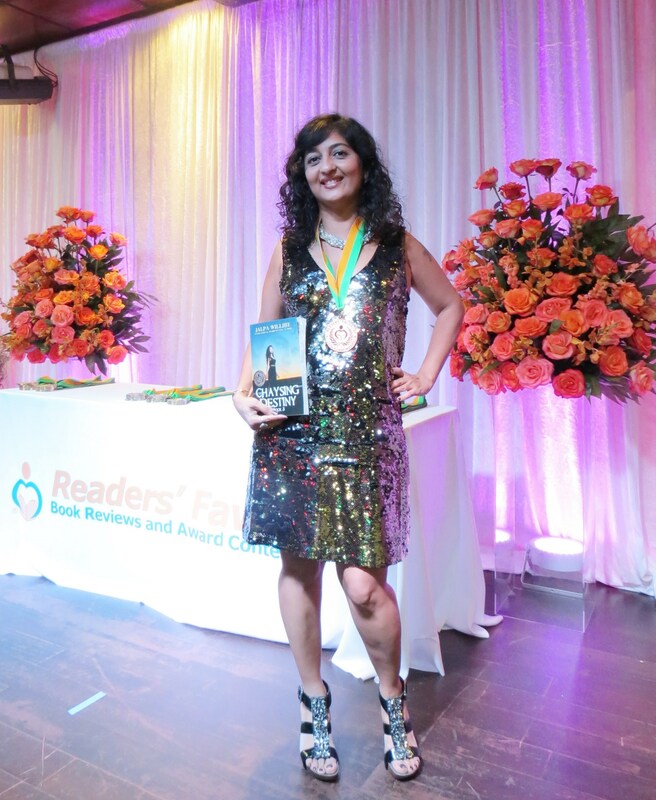 What an honor and an unforgettable event in Miami for me! 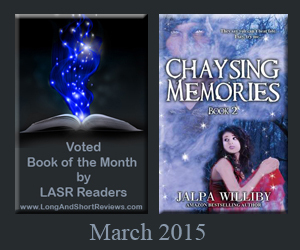 Chaysing Memories and Chaysing Destiny also received the Book of the month award from Long and Short Reviews. 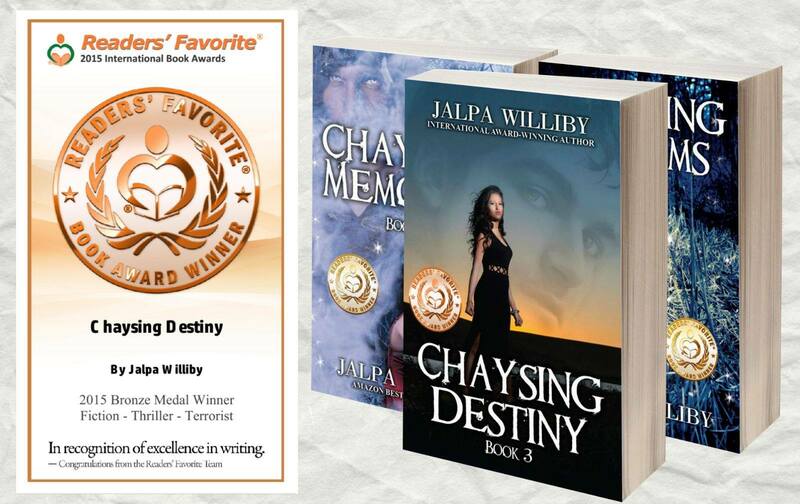 Additionally, Chaysing Dreams and Chaysing Memories took first and third place award in Best Paranormal book of 2015 by Readers’ Junction. 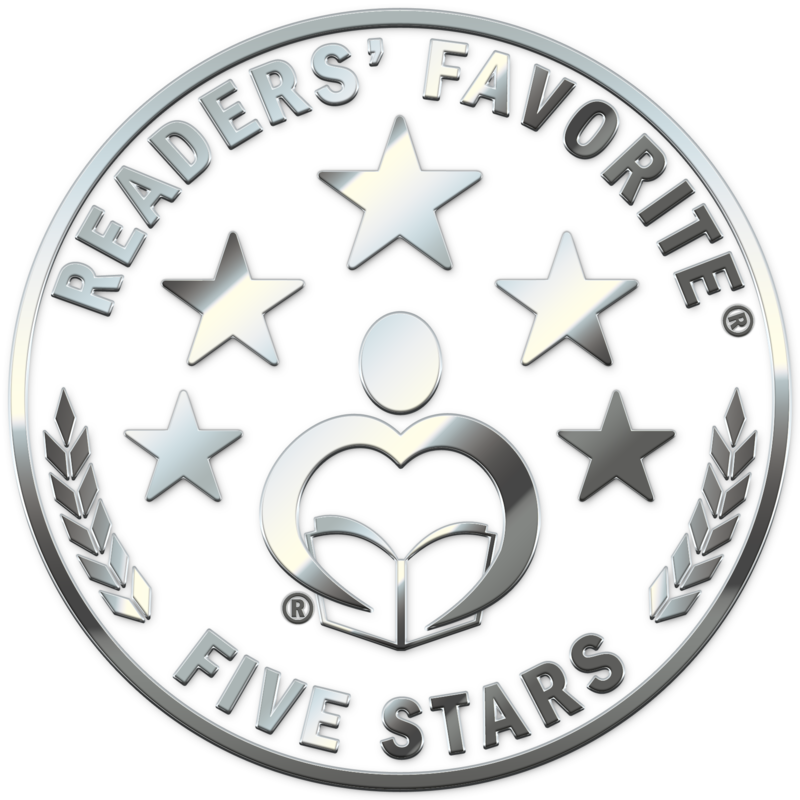 The Cat, the Crow, and the Cauldron also took third place award in Best Anthology. 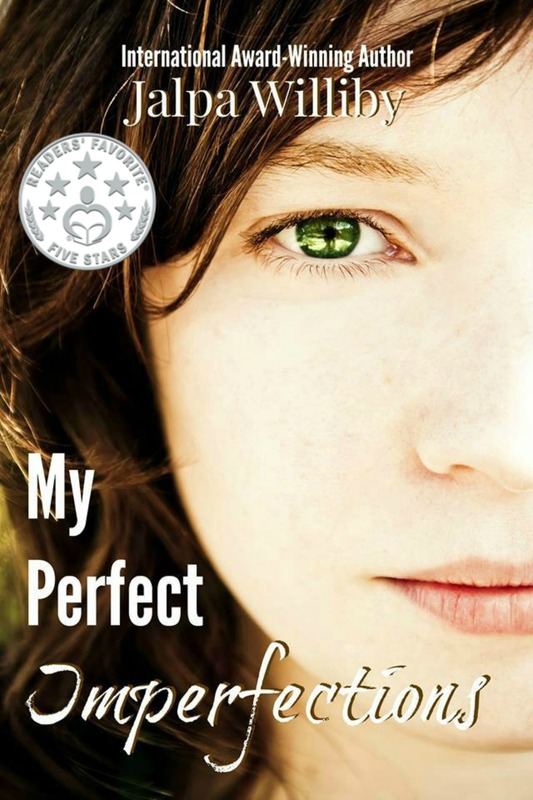 My Perfect Imperfections received the five star seal from three different reviewers from Readers’ Favorite. 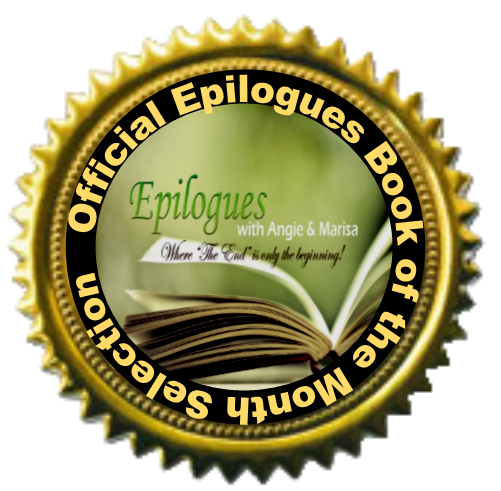 I’m proud to say it also received the Epilogues Authors Seal, was voted #4 in 50 Best Indie Books of 2015 by the readers, and also won several other recognitions: Best Ugly Cry book, Top Five Books read in 2015, and Most Memorable Book of 2015. There have been lots of nominations for all of the books in 2015, ranging from Best Series to Best Book Boyfriend to Best Book Couple. 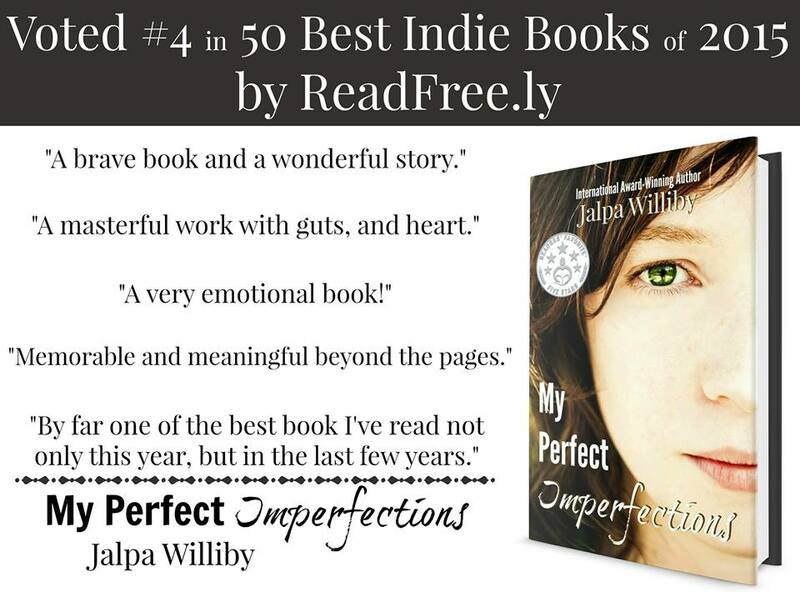 What’s been really cool is that all of the books were #1 Amazon best sellers in their categories. Yes, it has been an incredible year. 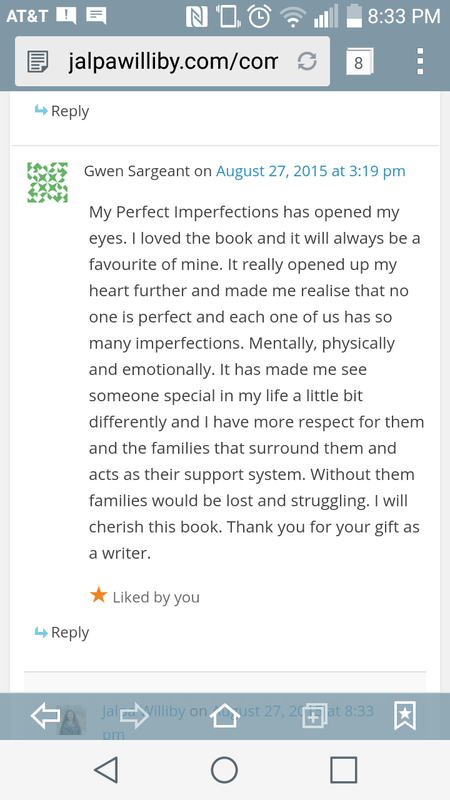 My new friends have sent me a ton of messages on how much the story of My Perfect Imperfections have opened their eyes and inspired them. 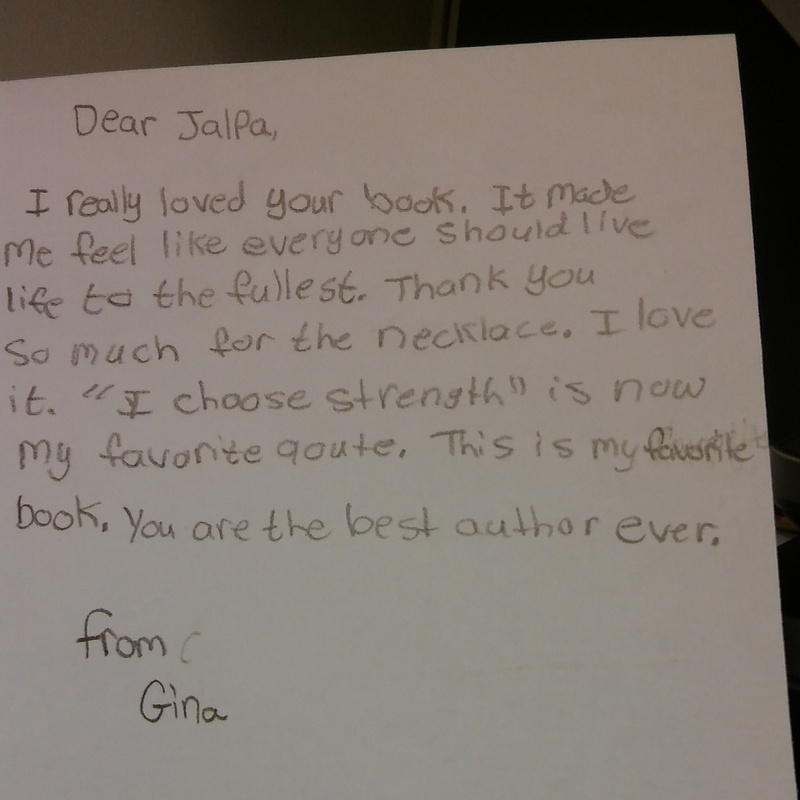 If this story has made a difference in even one person’s life, then that’s the ultimate reward for me. 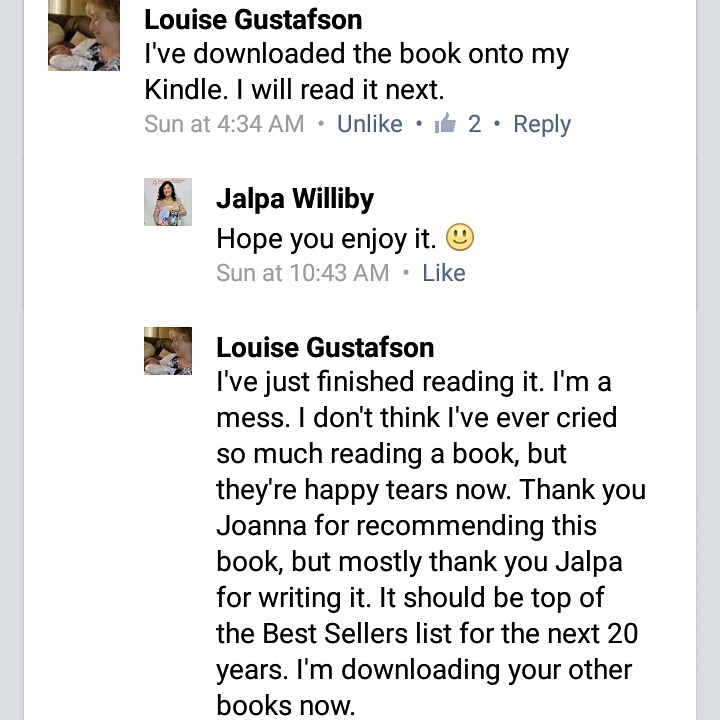 I must mention all of the other amazing authors and readers I’ve met in 2015. I swear, you guys keep me motivated. 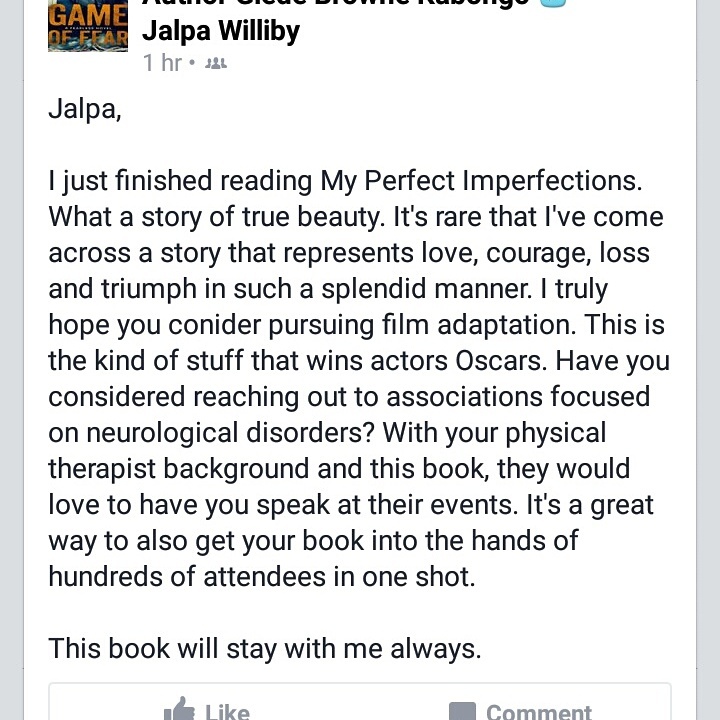 And, I was lucky to meet my amazing Personal Assistant, Amanda Walker, who is so much more than just a PA. Thank you, Amanda, for all that you do. Okay, what’s next for 2016? 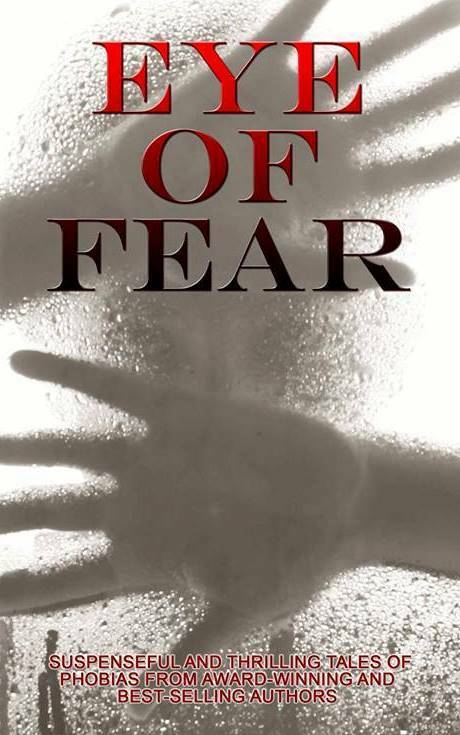 I have another short story, “Touch of the Untouchables,” featured in an anthology called, “Eye of Fear.” Again, I’ve teamed up with other best-selling and award winning authors for this one. 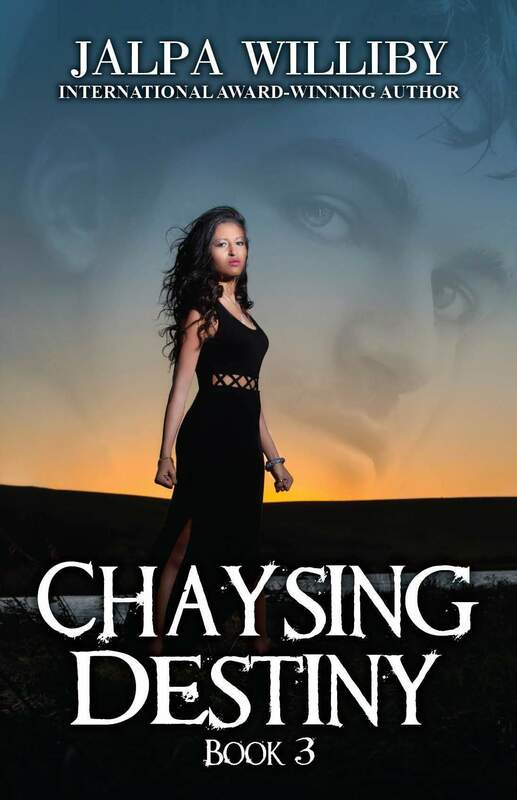 This will be released in March of 2016. 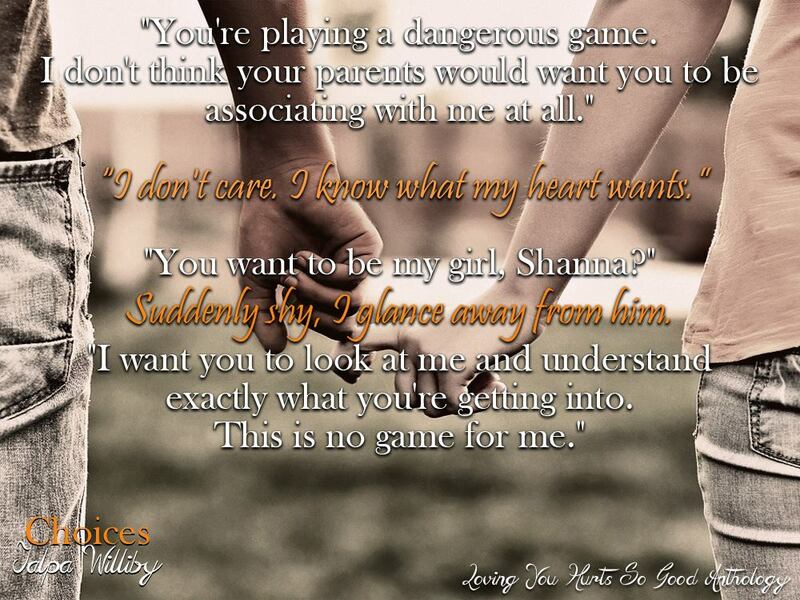 While writing these short stories, I decided some of the characters have more to say about their stories. 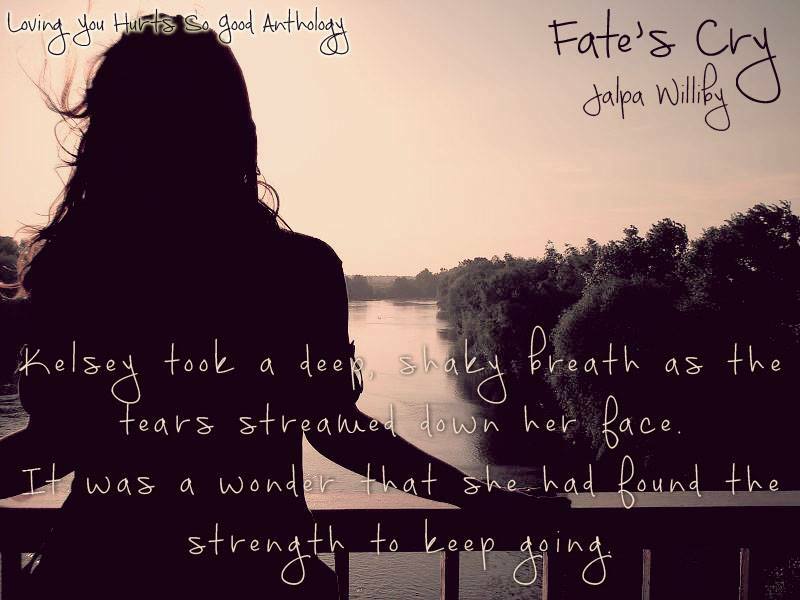 So, Fate’s Cry (formally known as Beauty and the Beast), will be a full length novel, and I plan on releasing that in 2016 as well. 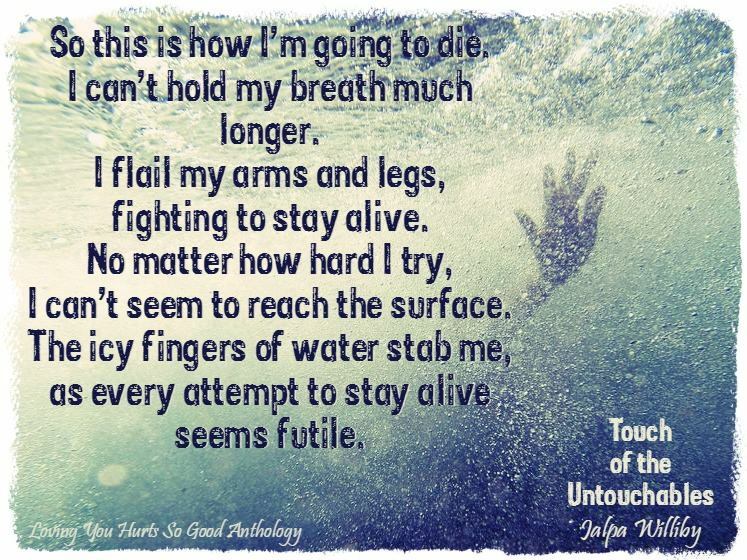 Touch of the Untouchables will most likely be my next big series (I hope to have the first book done by the end of 2016). Outside of my writing endeavors, personally, life is good. My family is healthy and that’s a huge blessing. My daughter is in her second year of college, my son is about to graduate high school, and my youngest is in fifth grade. 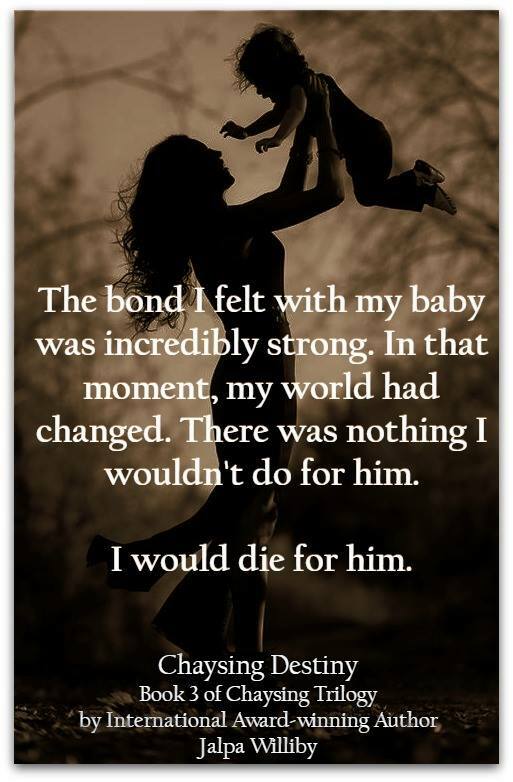 My parents’ health is good, my husband and I are still able to work hard, and my little niece brings light to my world. Yes, life is good. So in 2016, I challenge you to write down what you’d like to accomplish. Remember, no dream is too small or too big. Life is short, so your time is now. Learn from your past, and focus on the future. 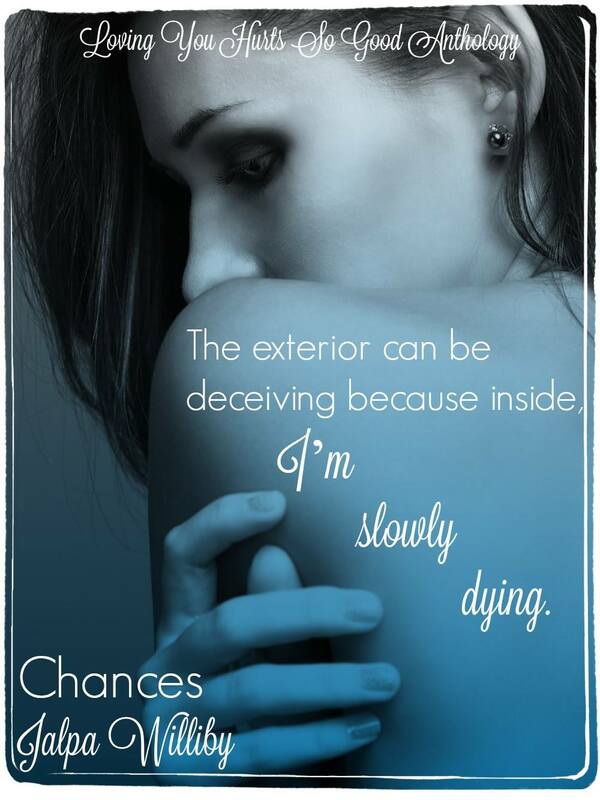 I leave you with this quote from My Perfect Imperfections. Love you all!